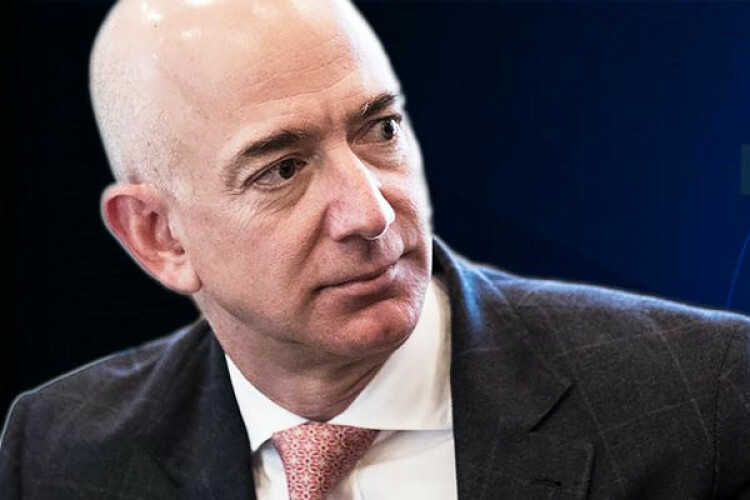 In an annual letter to shareholders, Amazon CEO Jeff Bezos has challenged other retailers to match or even top their minimum wages to $16 per hour. Amazon itself raised to $15 per hour last Nov & urged others to follow the lead or do even better. Walmart's executive VP retorted back by tweeting- Hey retail competitors out there, how about paying your taxes? Walmart pays an entry wage of $11 per hour.